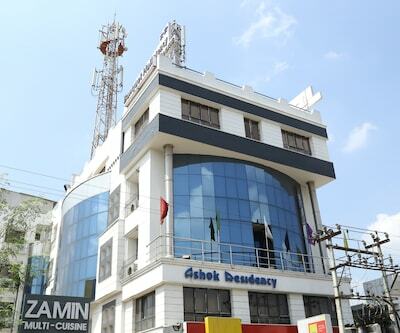 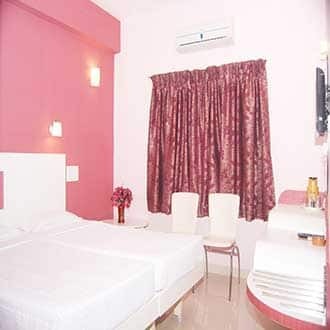 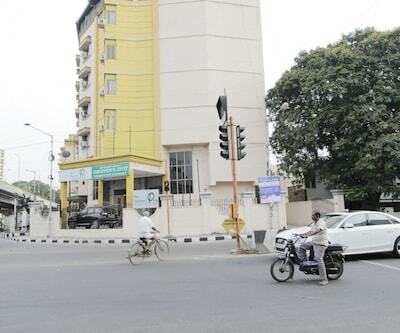 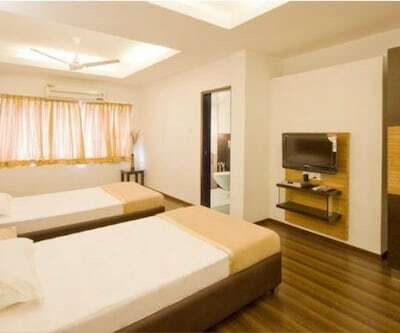 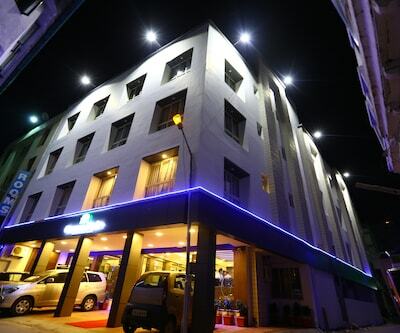 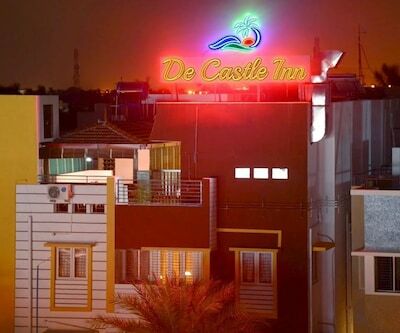 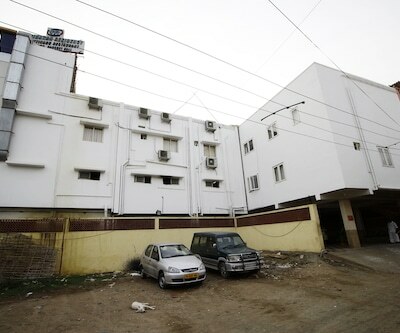 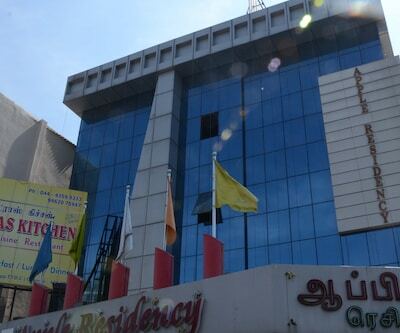 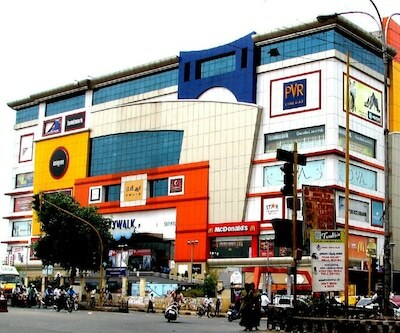 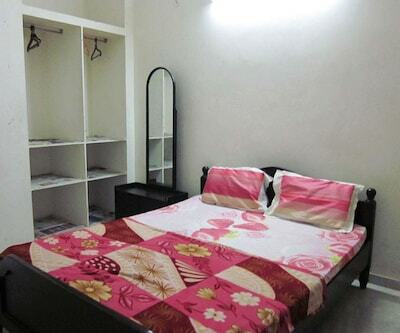 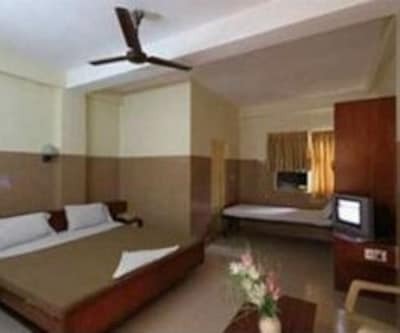 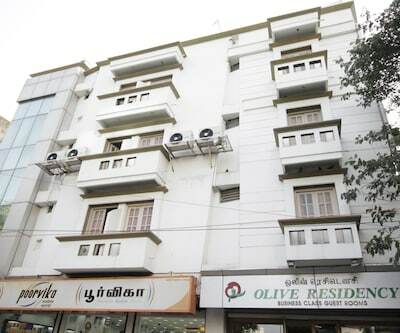 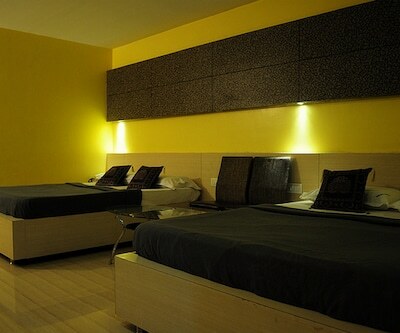 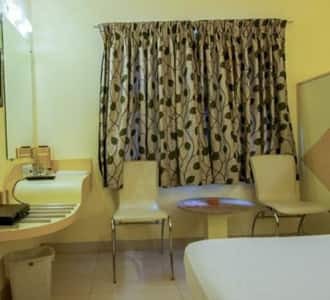 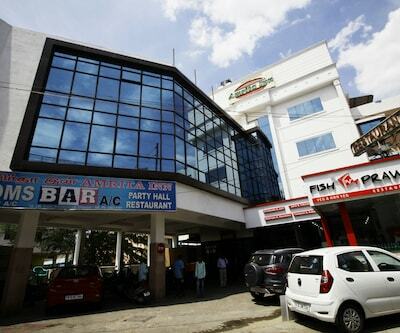 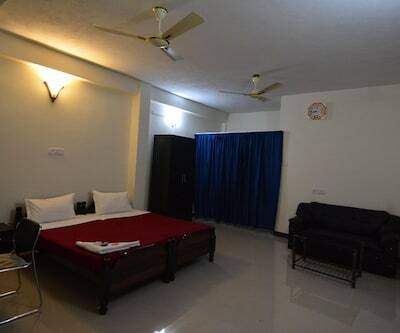 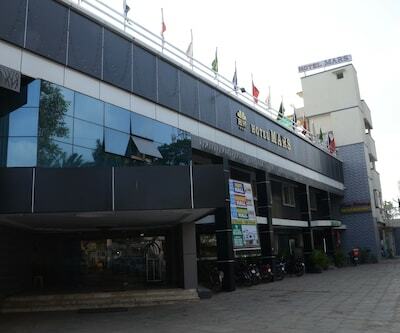 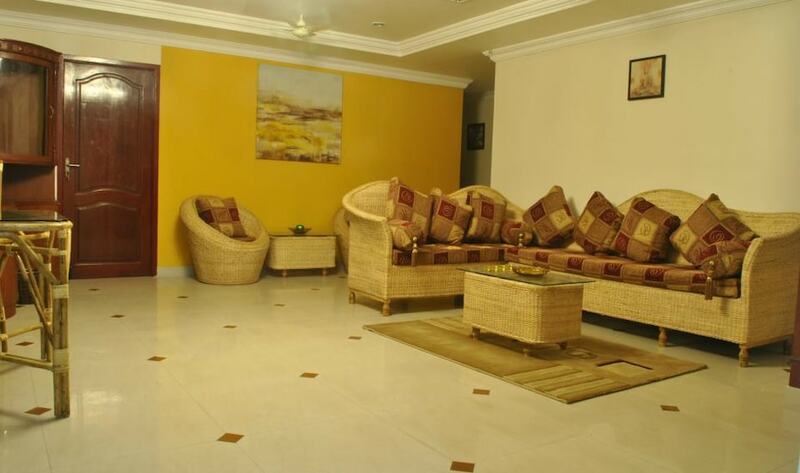 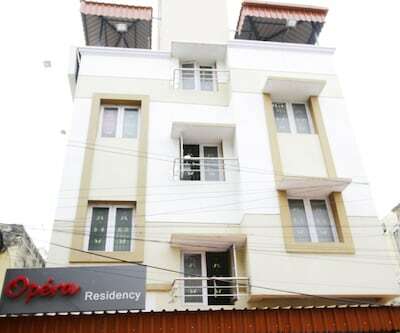 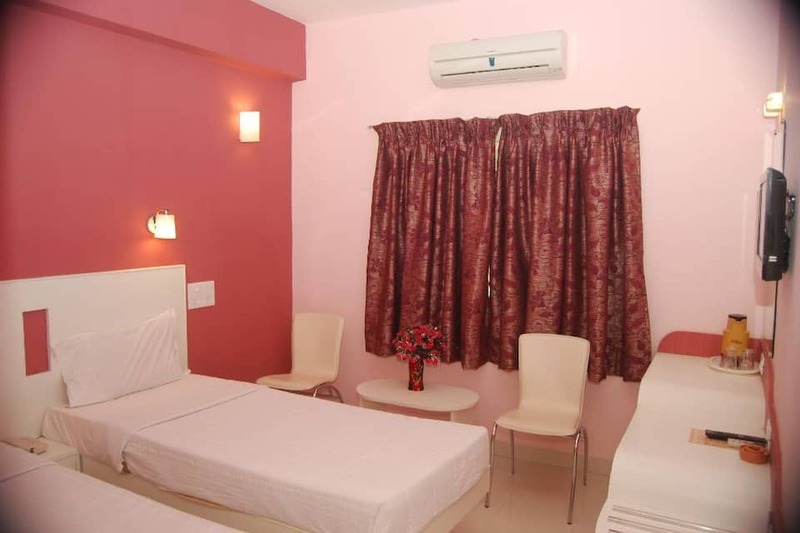 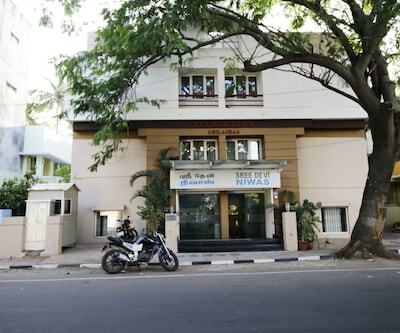 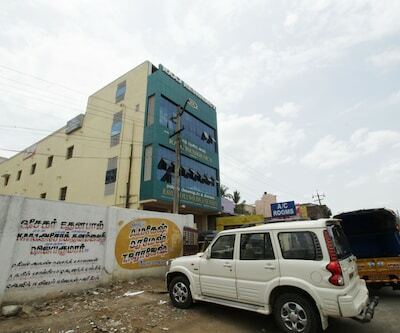 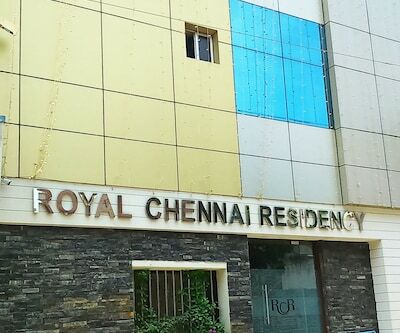 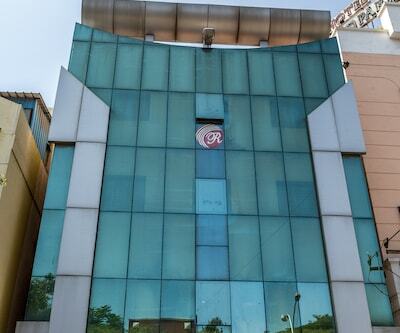 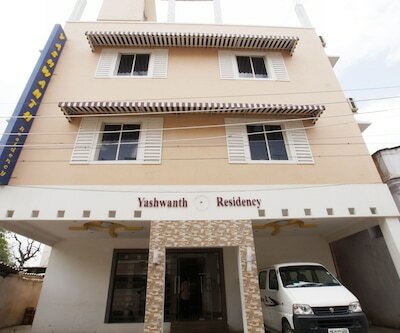 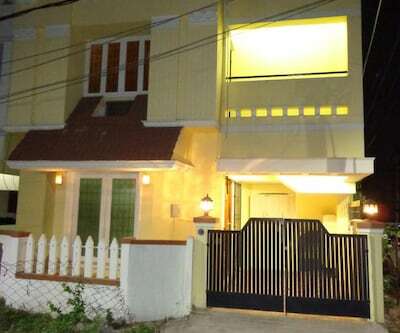 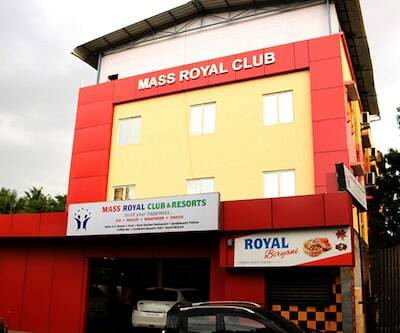 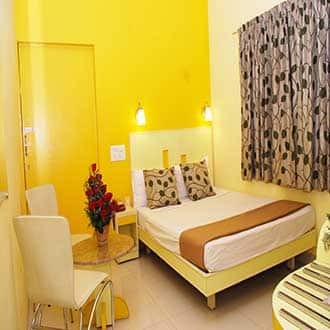 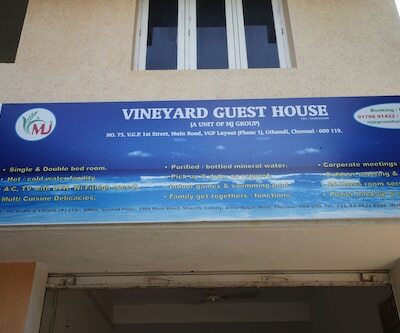 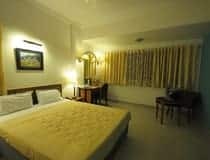 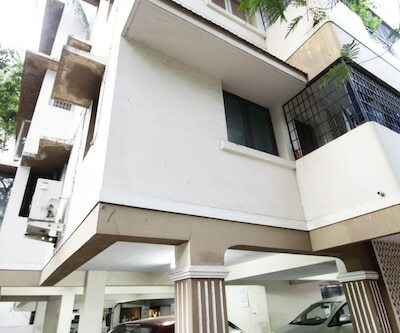 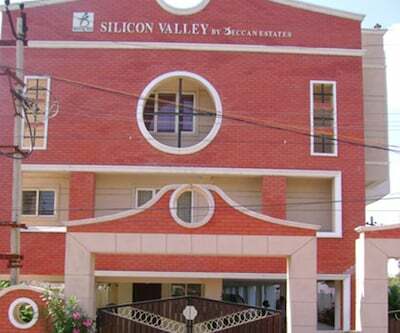 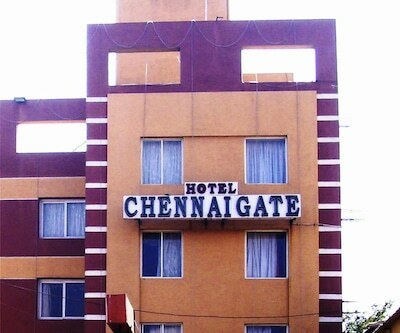 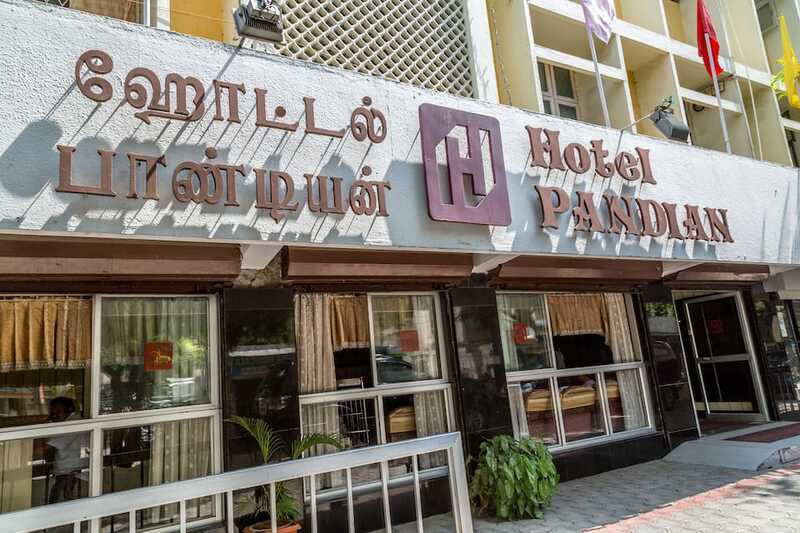 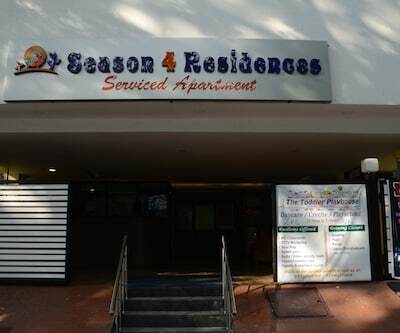 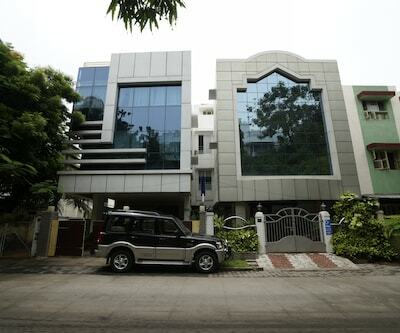 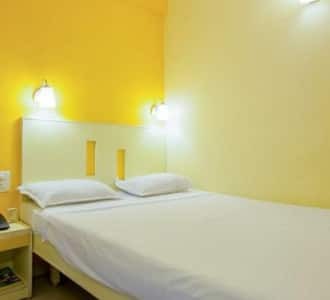 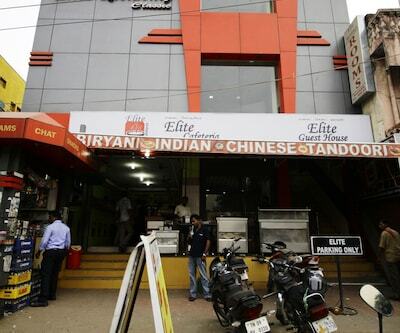 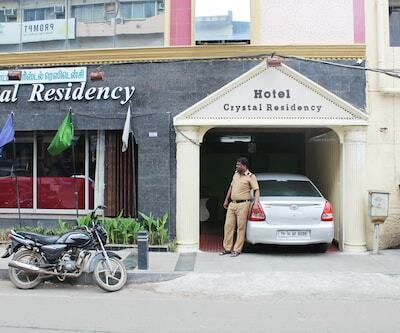 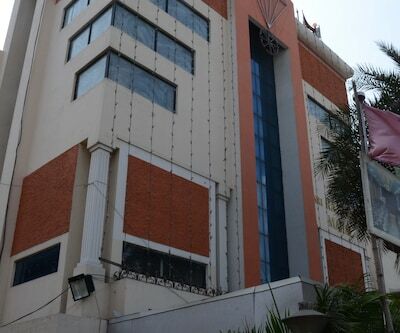 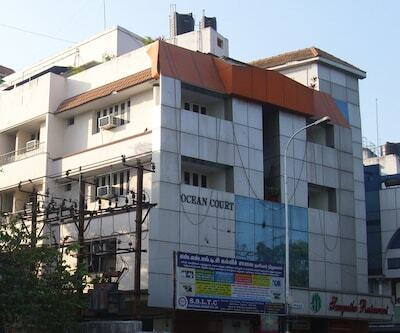 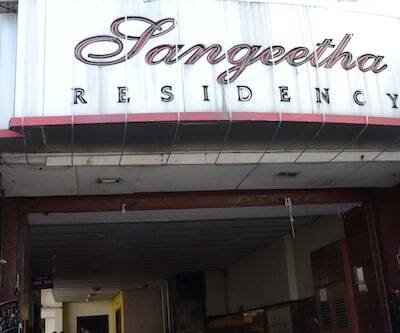 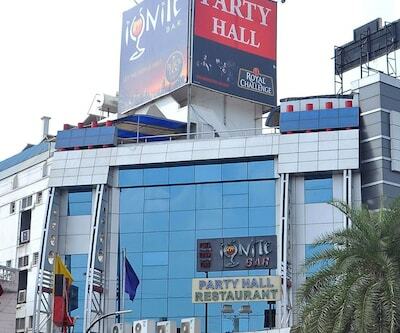 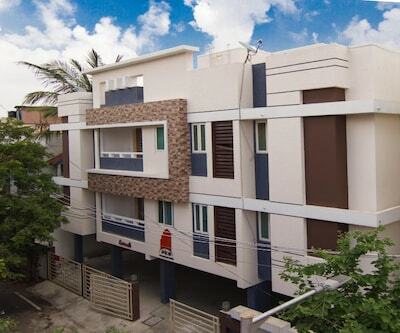 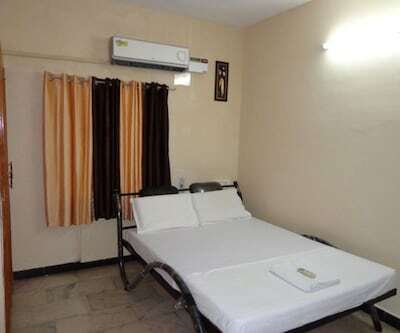 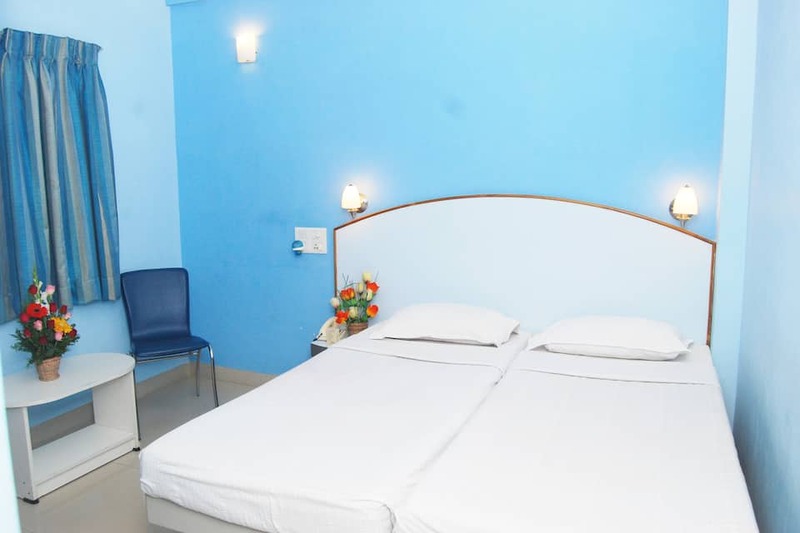 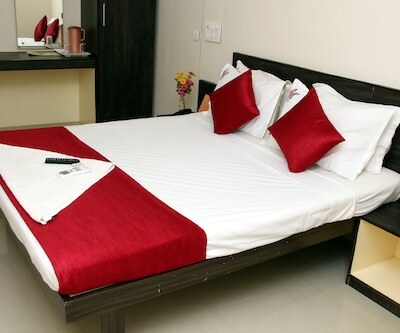 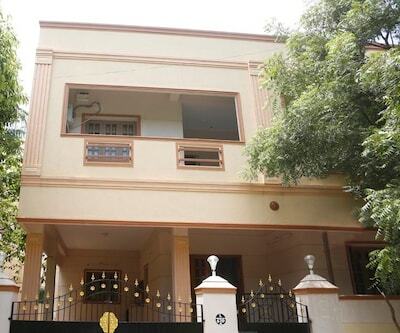 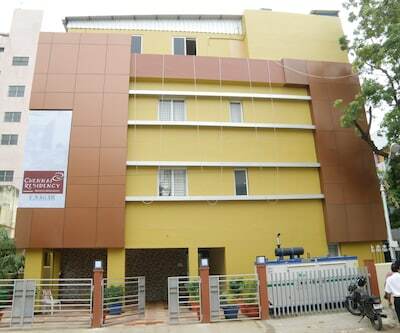 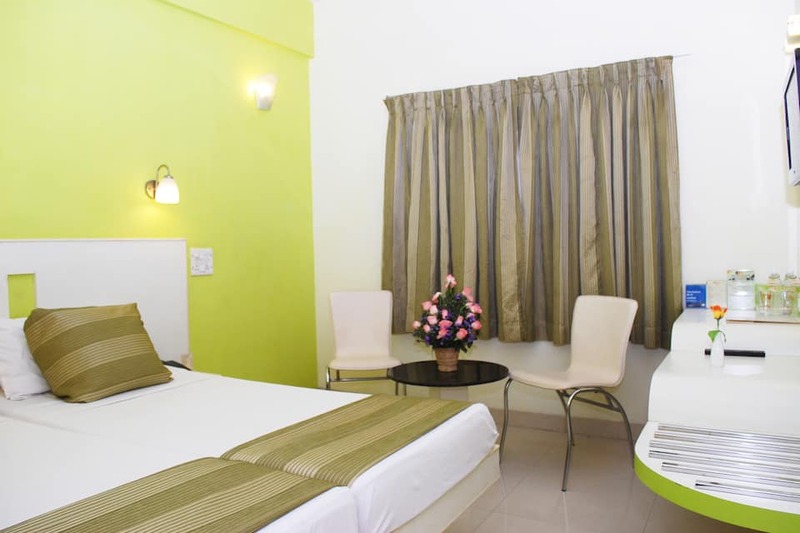 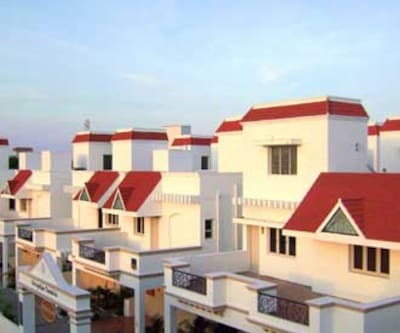 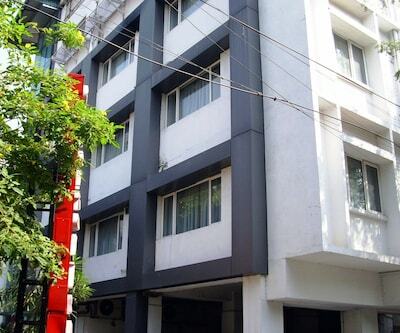 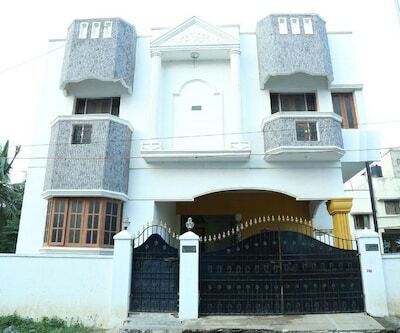 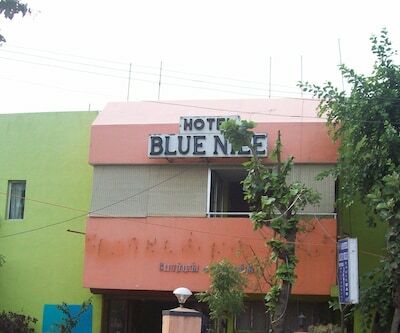 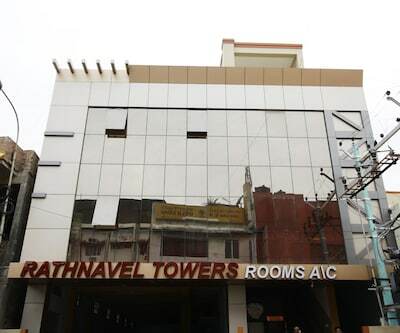 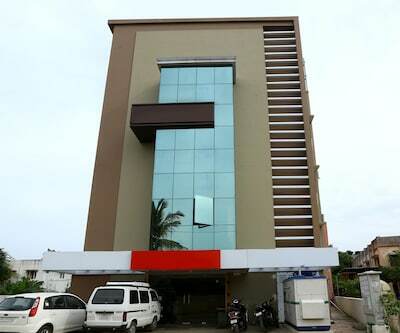 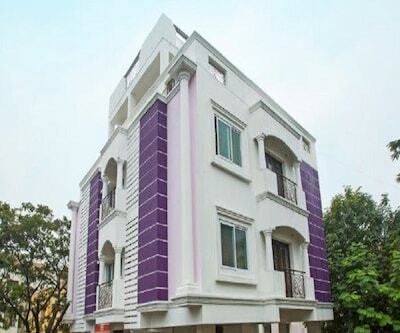 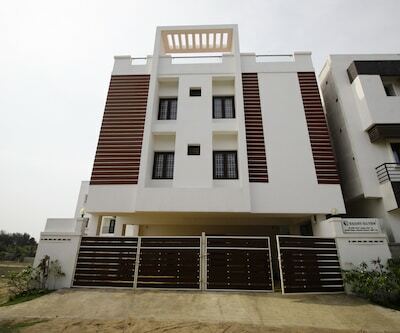 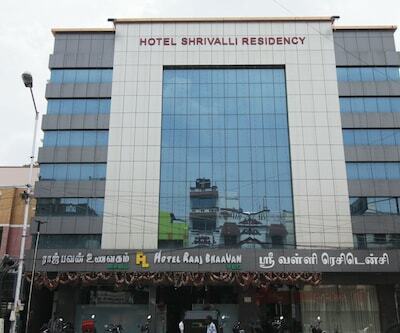 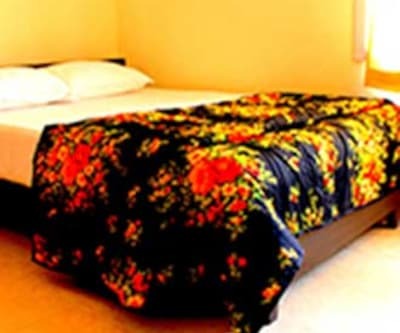 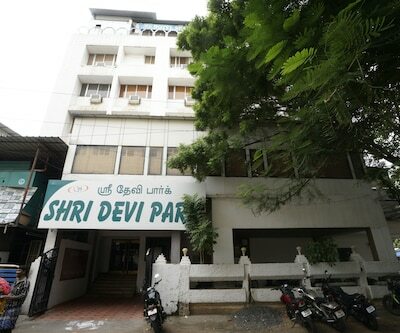 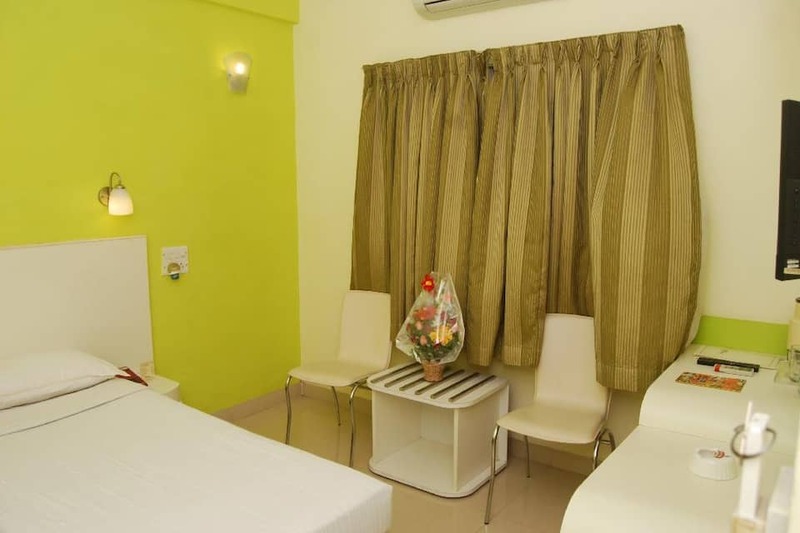 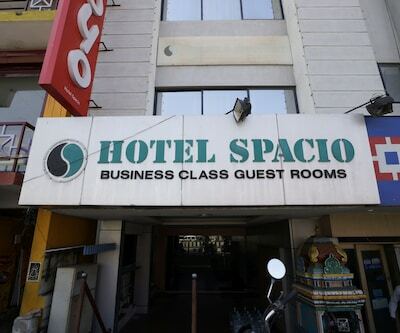 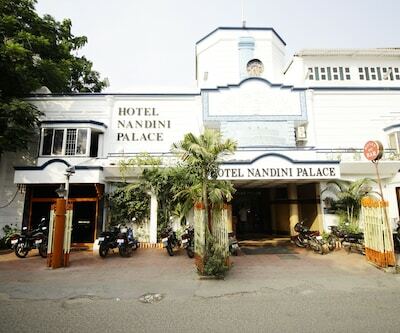 Situated 19 km away from Chennai International Airport, Hotel Pandian Opp Railway Station provides 24 hour room service. 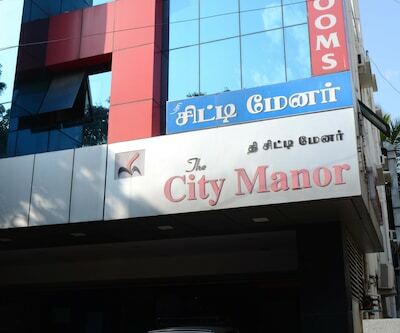 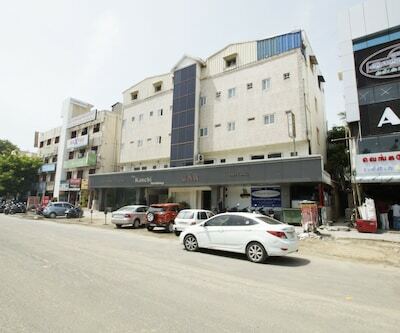 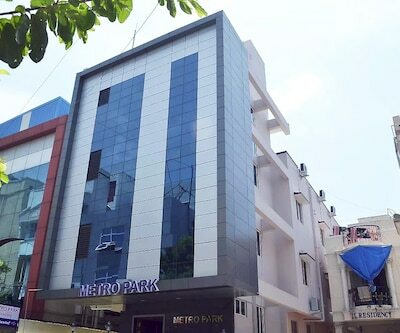 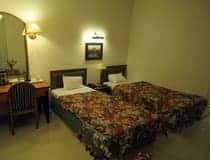 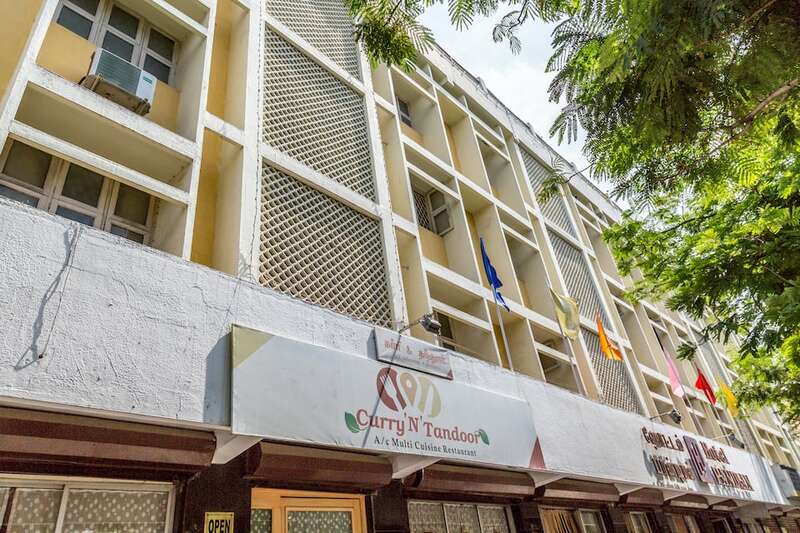 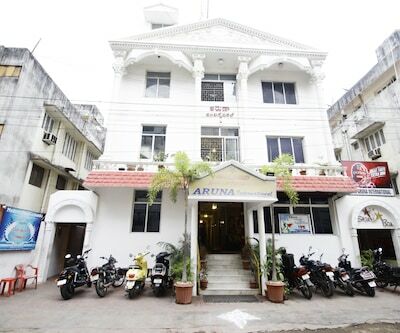 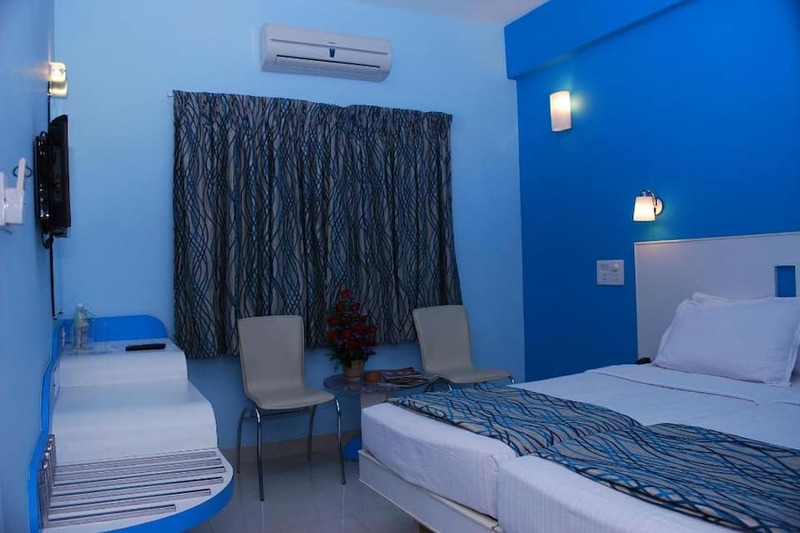 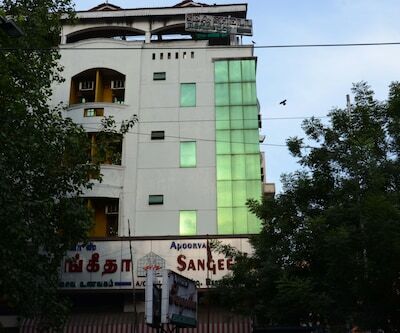 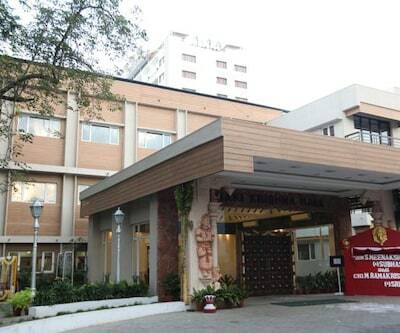 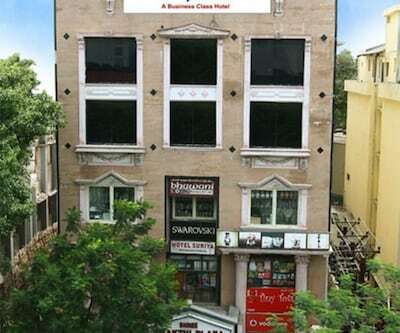 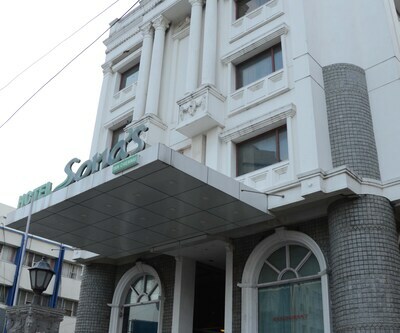 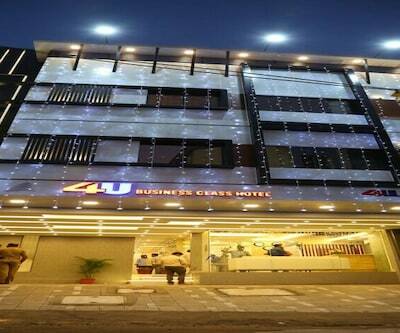 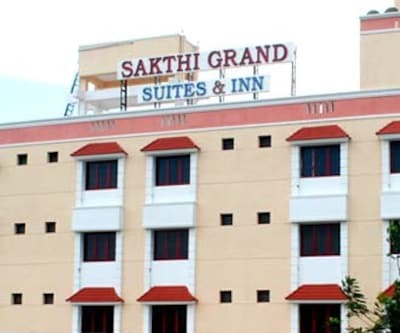 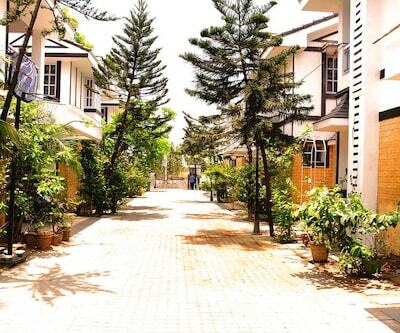 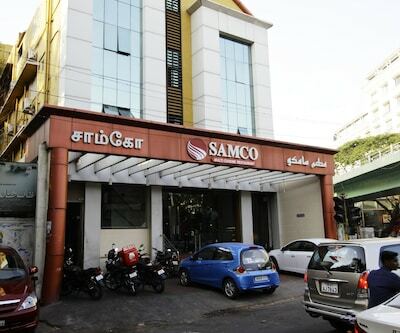 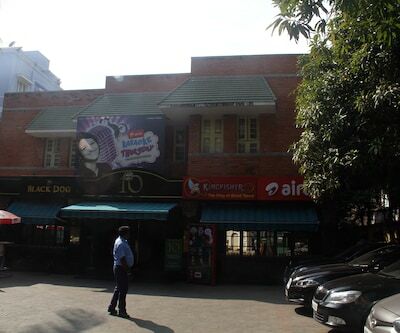 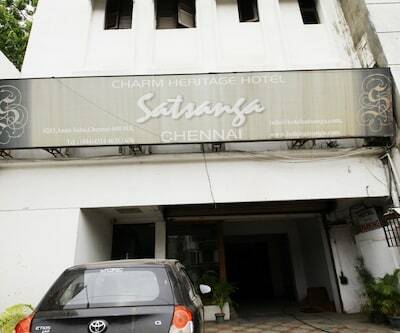 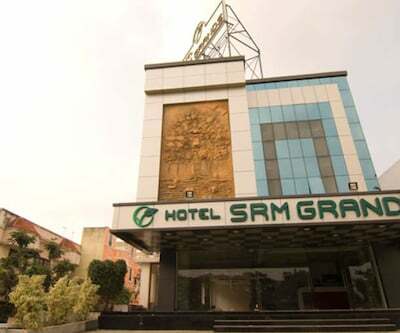 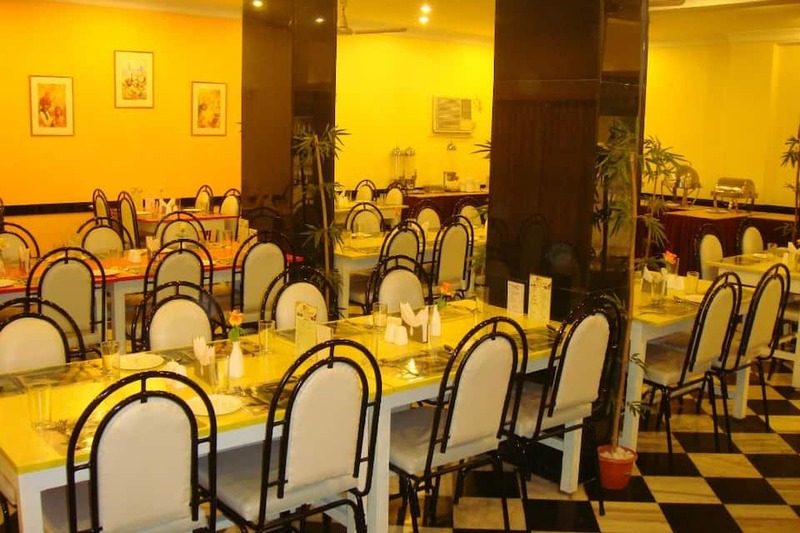 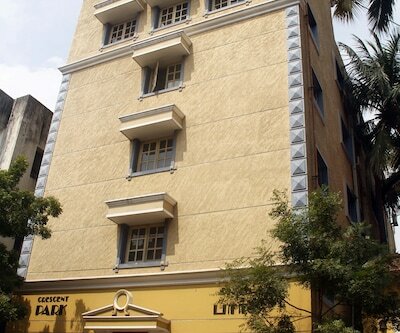 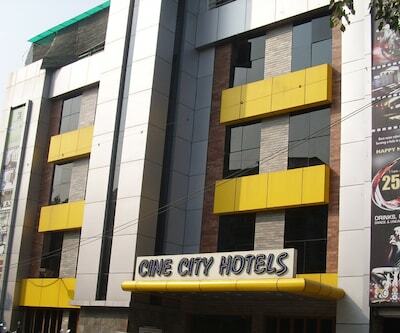 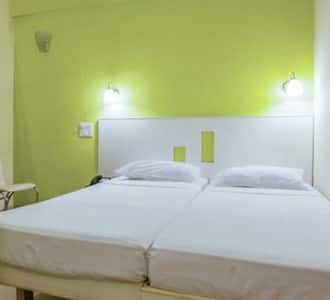 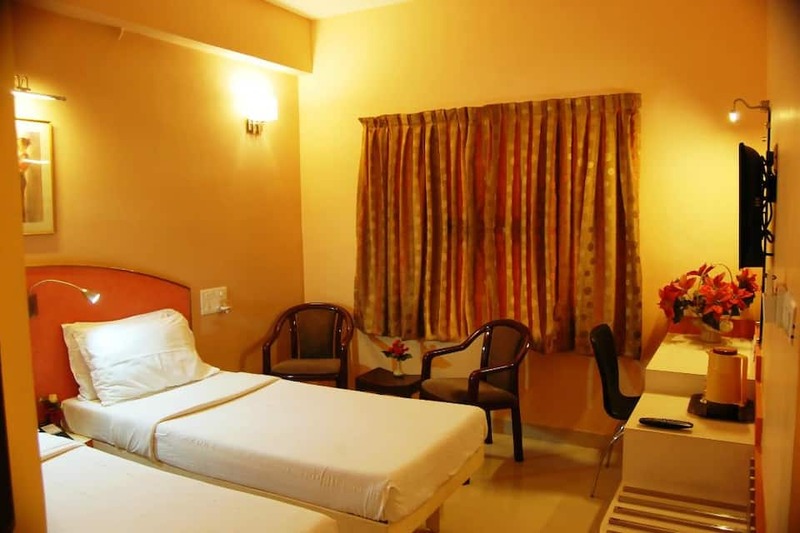 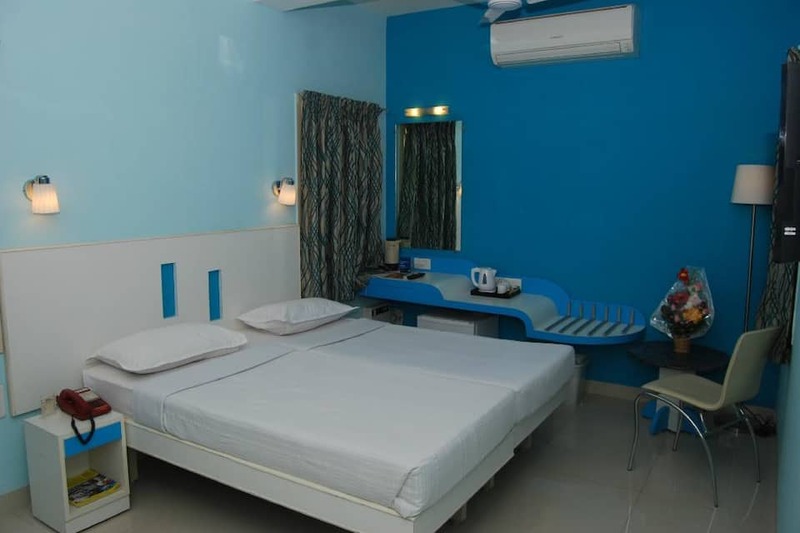 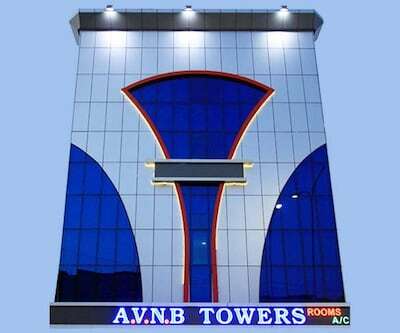 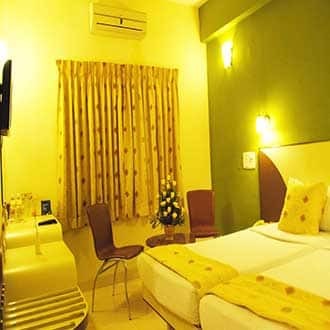 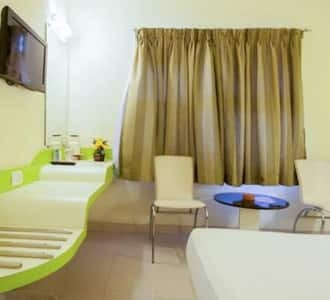 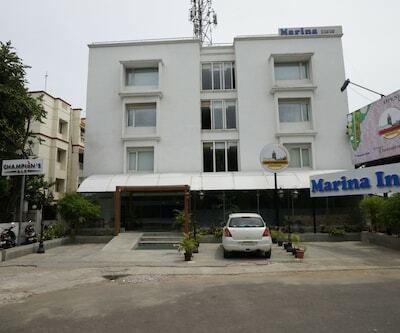 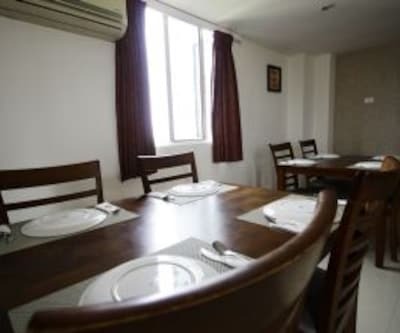 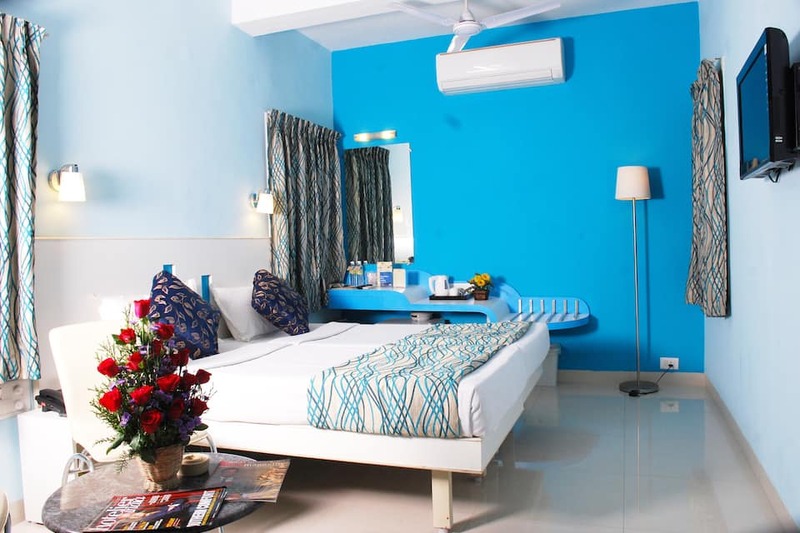 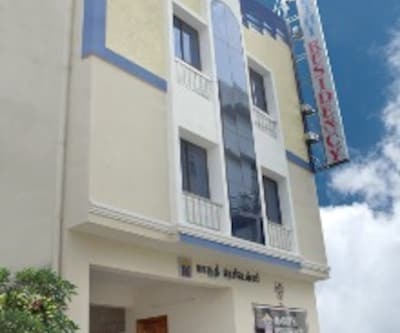 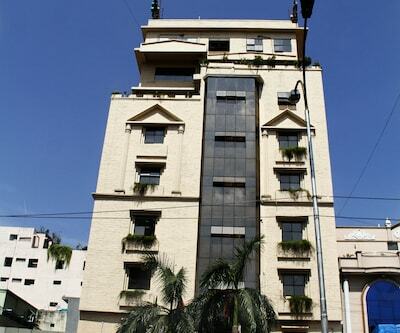 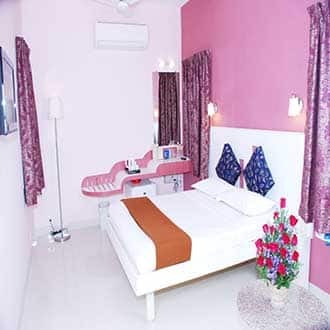 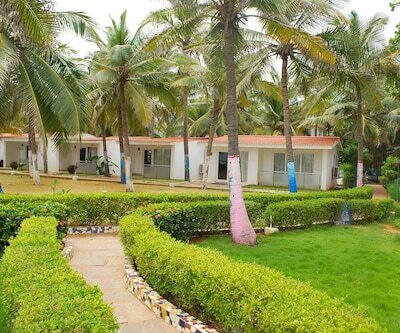 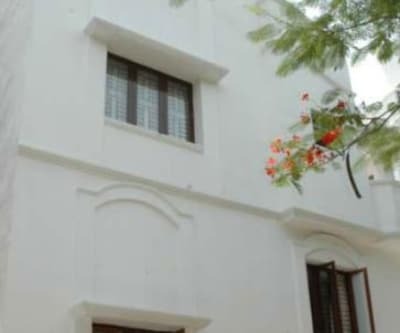 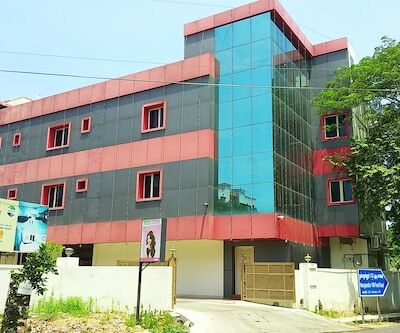 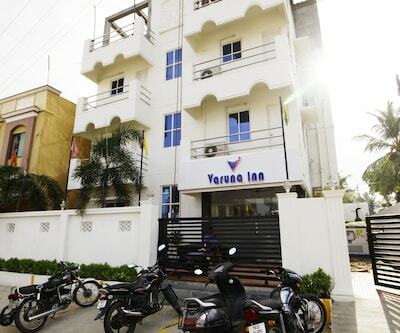 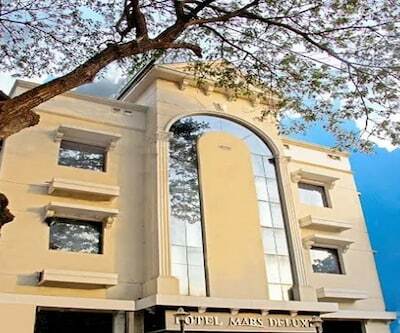 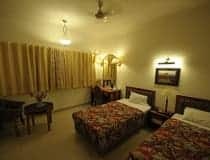 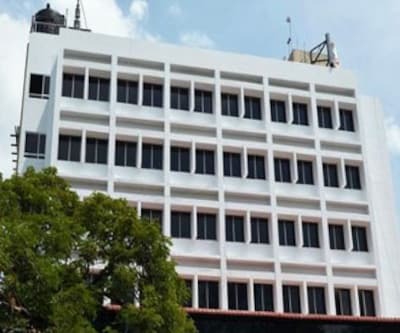 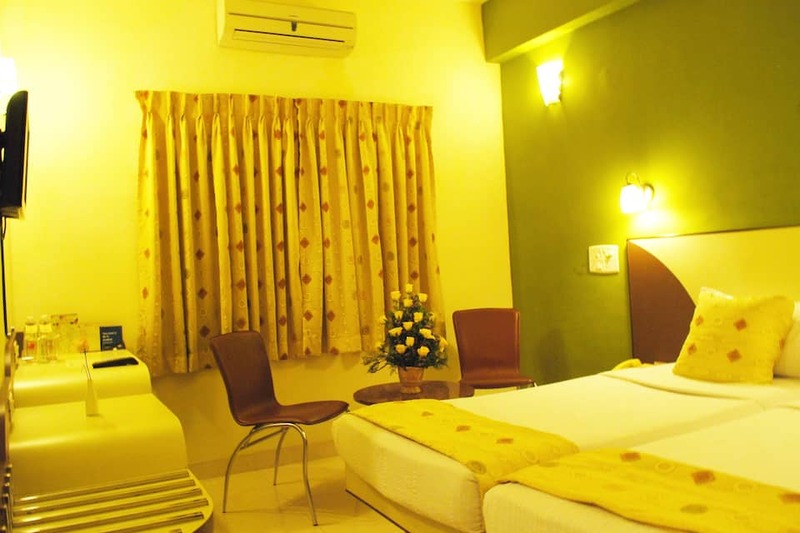 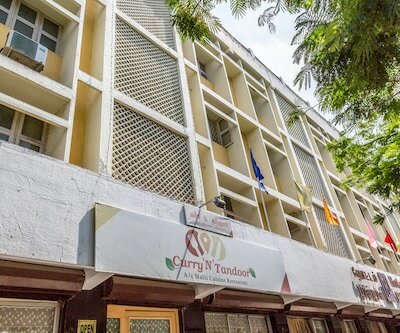 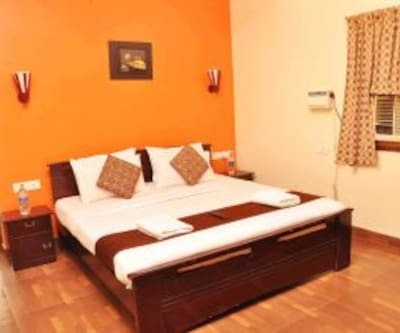 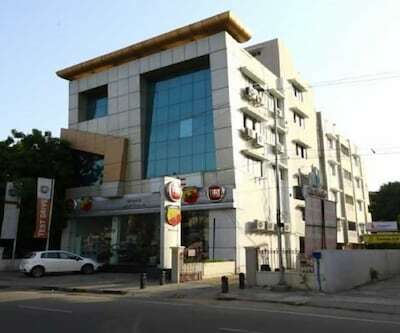 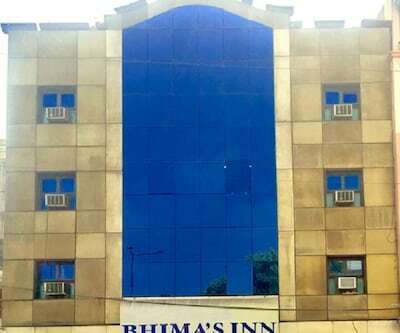 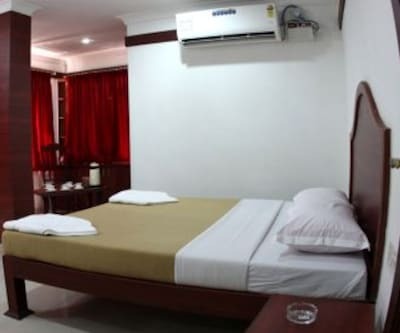 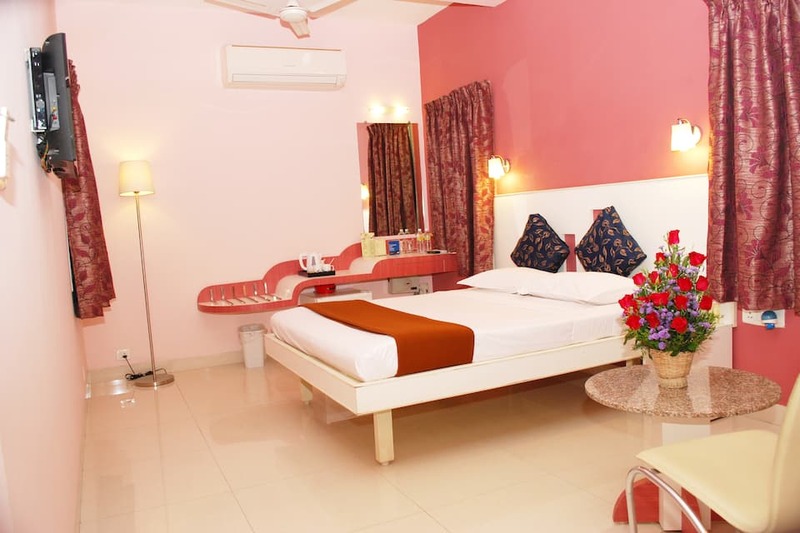 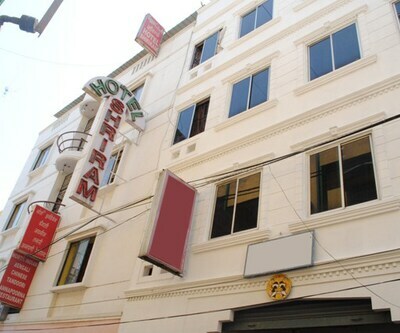 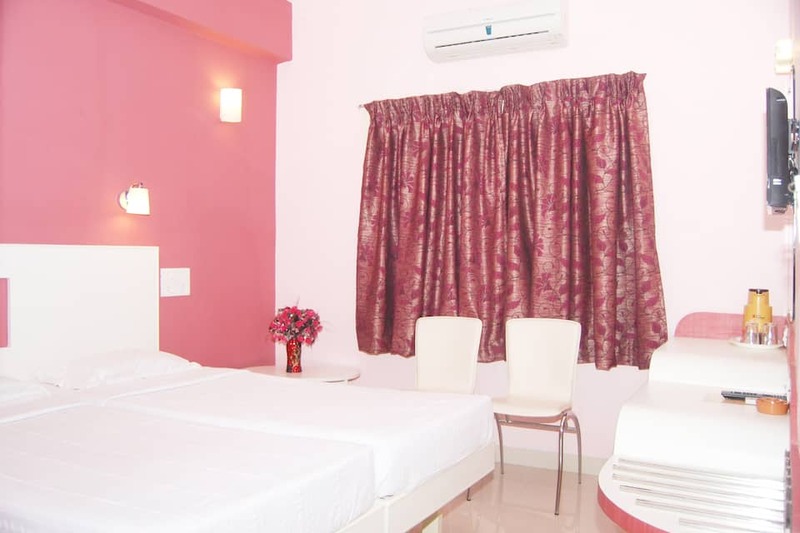 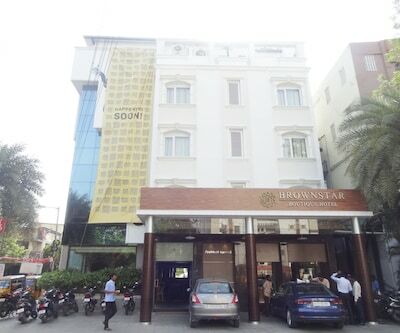 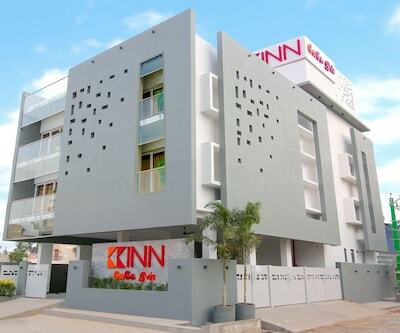 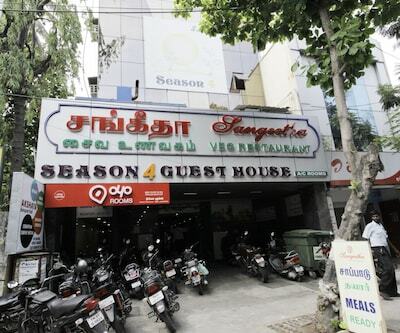 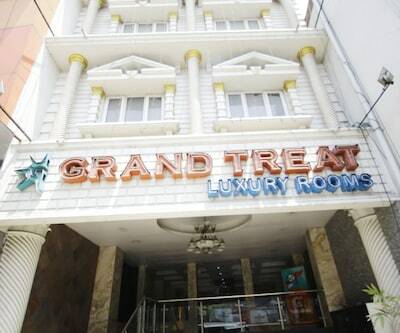 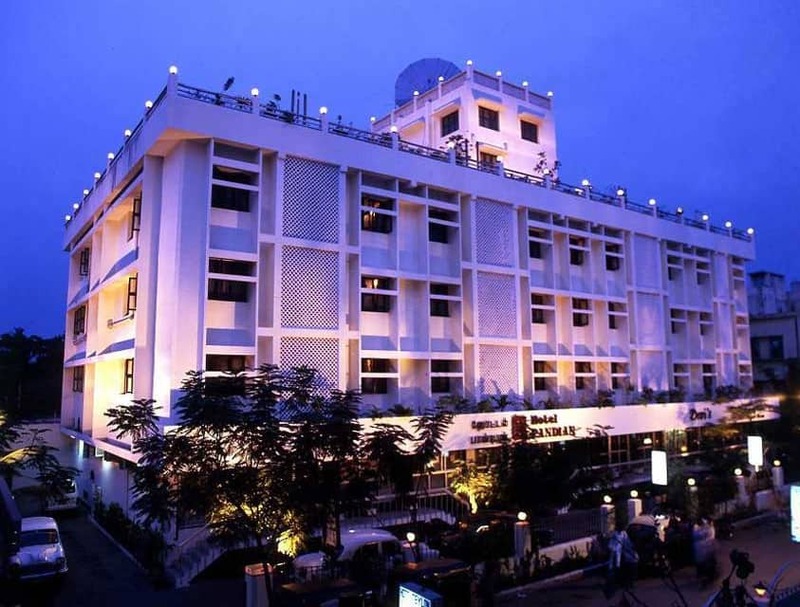 The hotel has a multi-cuisine restaurant and a rooftop garden.This hotel in Chennai offers 90 elegantly designed rooms well equipped with various modern conveniences. 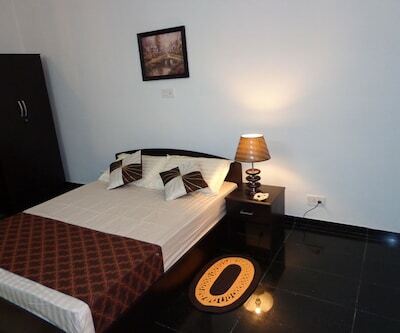 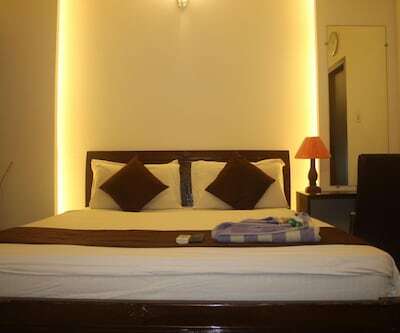 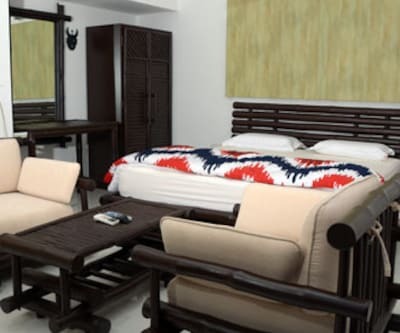 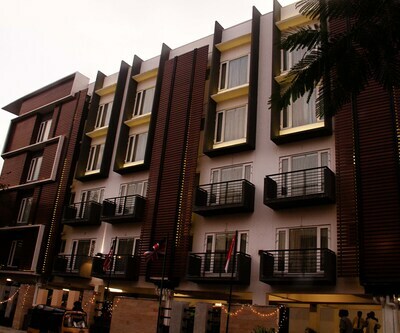 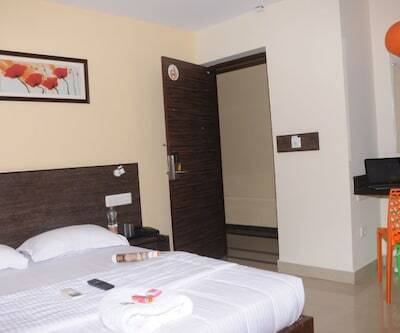 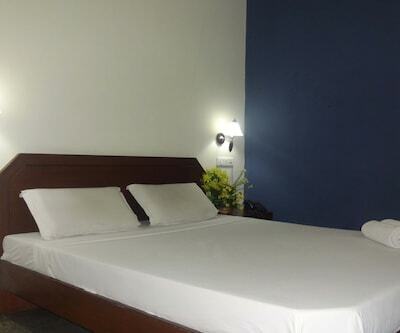 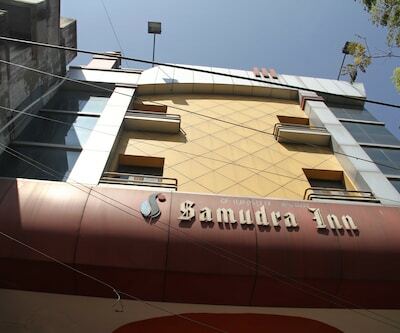 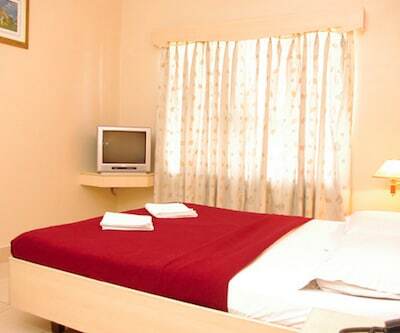 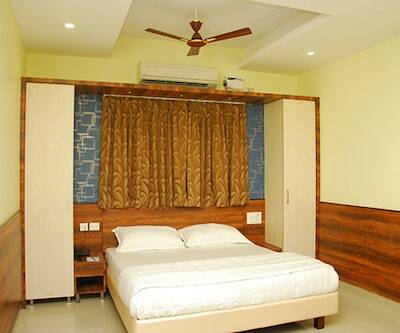 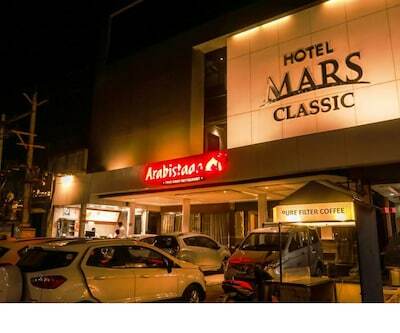 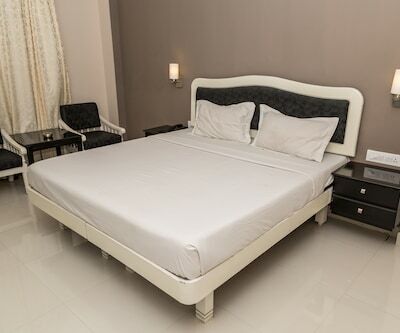 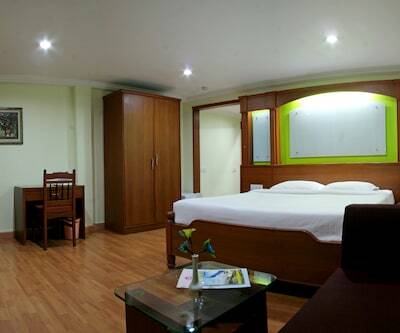 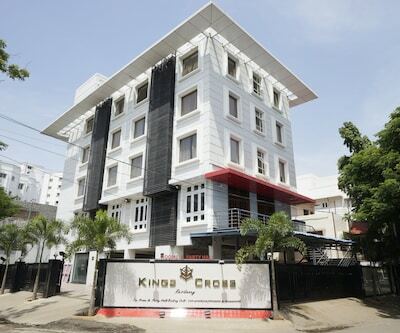 Some of the in-room amenities are LCD TV, comfortable bed and direct dialing facility. 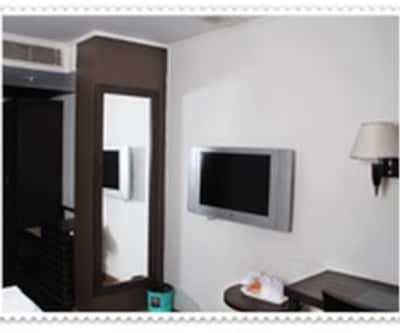 Mini bar, coffee maker and in-room safe are available in selective rooms. 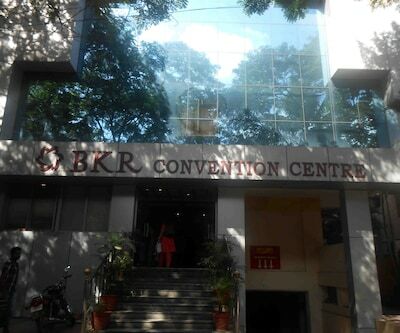 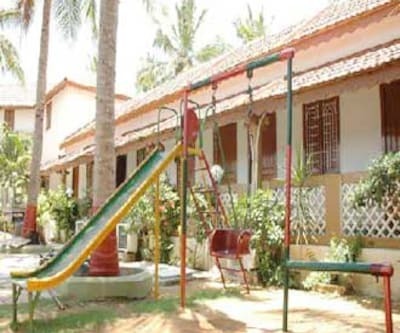 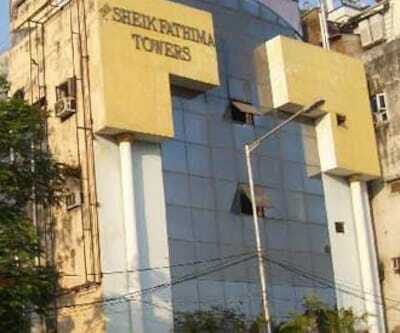 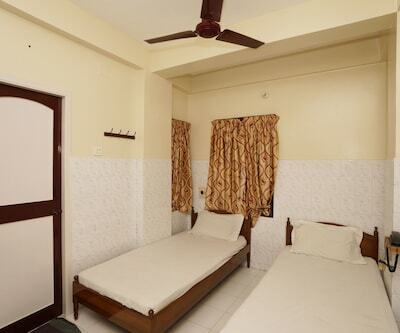 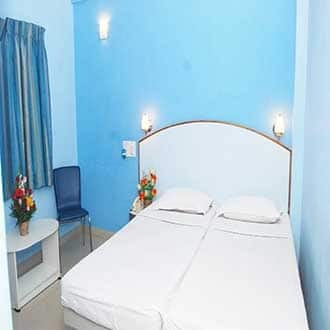 Special rooms are provided for physically challenged. 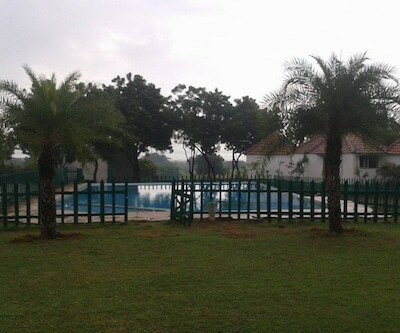 Hot and cold running bathing water facility is available. 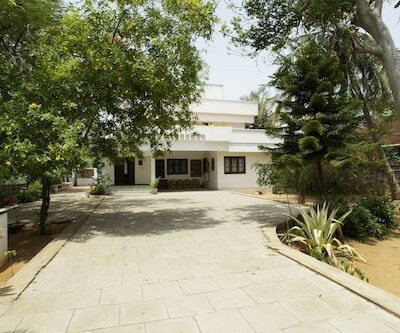 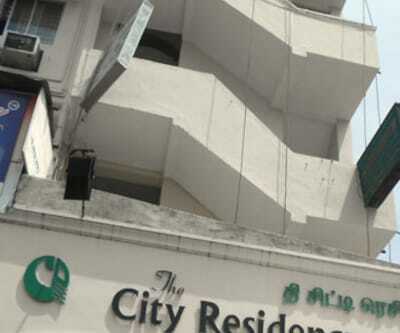 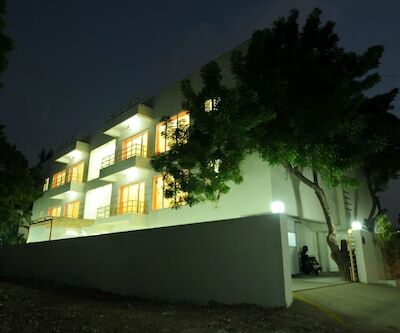 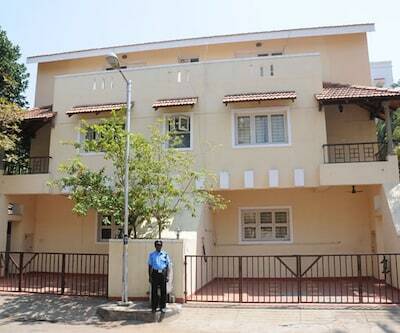 Sea Shell Residency (Opp US Consulate).